Jim McLean is an editor and reporter for KCUR 89.3. He is the managing director of KCUR's Kansas News Service, a collaboration between KCUR and other public media stations across Kansas. Jim was previously news director and Statehouse bureau chief for Kansas Public Radio and a managing editor for the Topeka Capital-Journal. 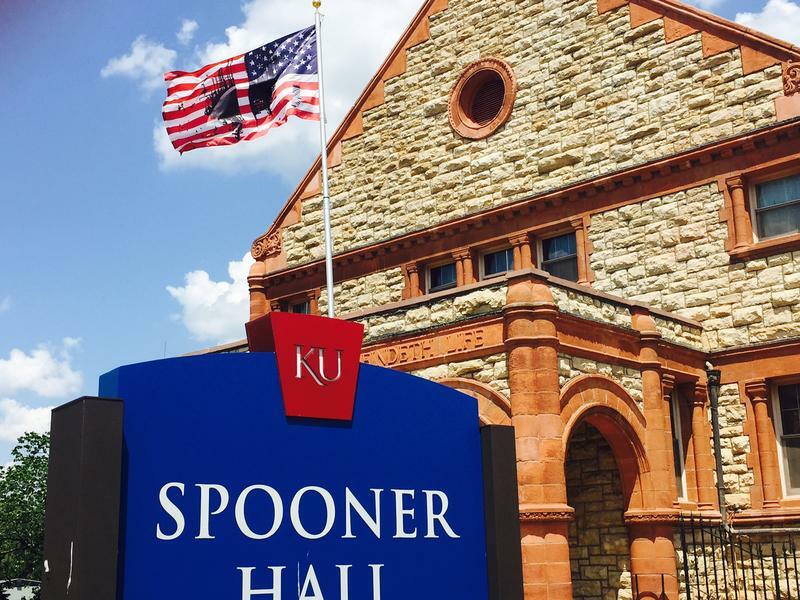 He has received awards for journalistic excellence from the Kansas Press Association, Society of Professional Journalists and Kansas Association of Broadcasters. 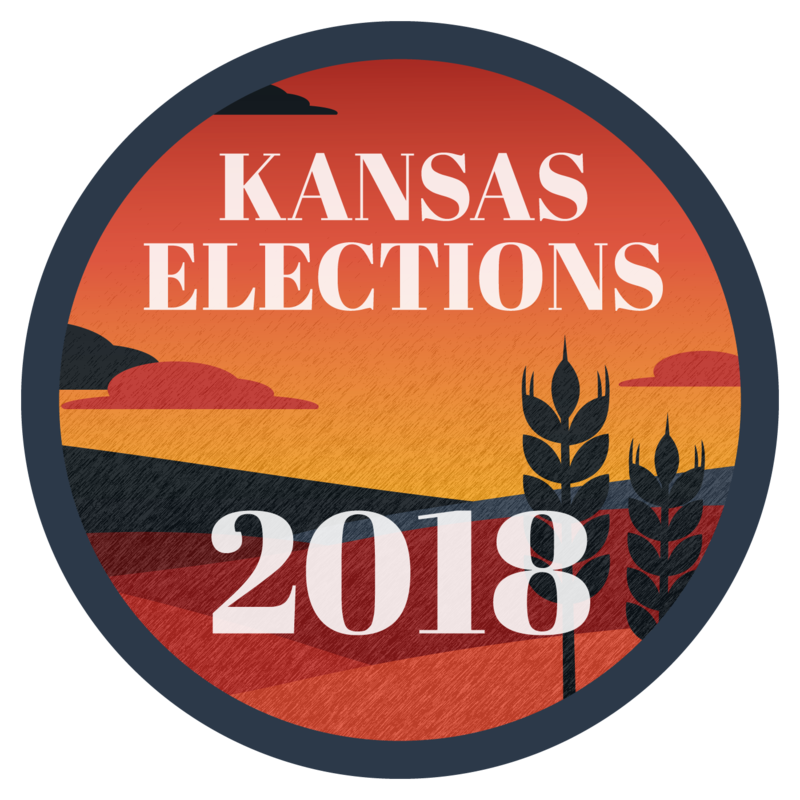 Most of the focus so far this election season in Kansas has been on the competitive primaries for gubernatorial and congressional nominations. But races for the state House could prove just as consequential. 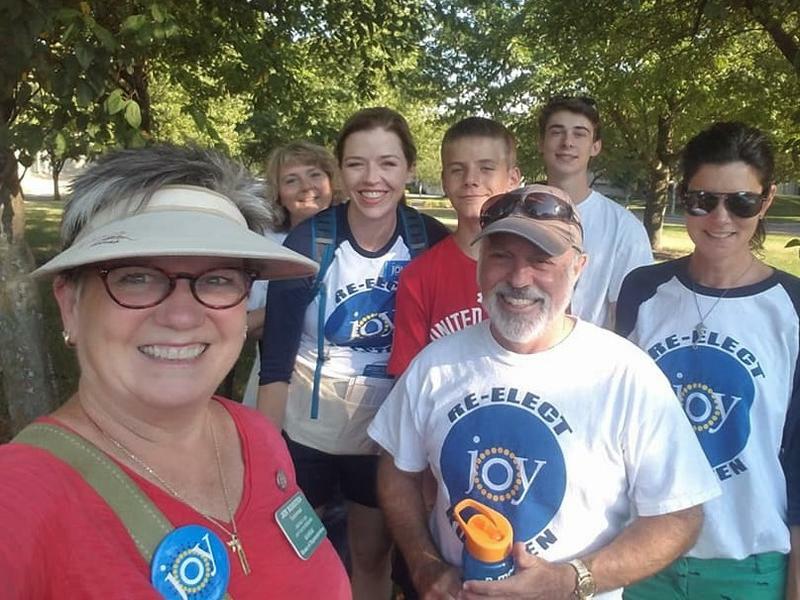 Across the state, conservatives are challenging moderate Republicans and Democrats in a coordinated effort to reclaim legislative seats they lost in 2016. 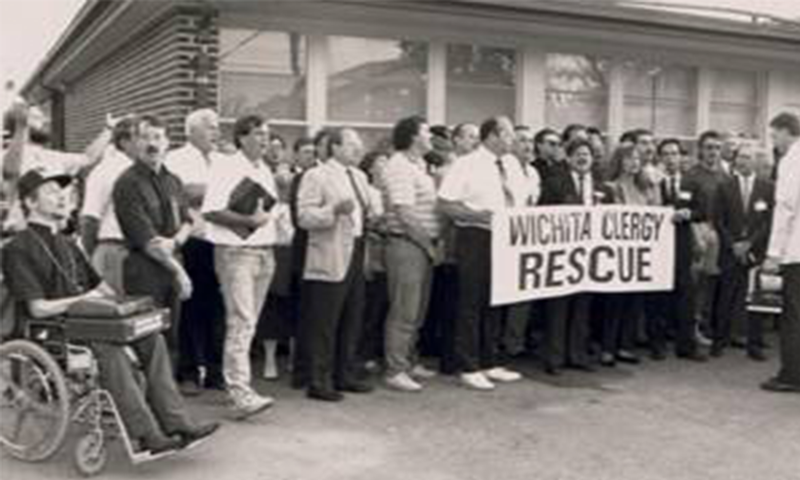 Several members of a task force formed by Kansas Gov. 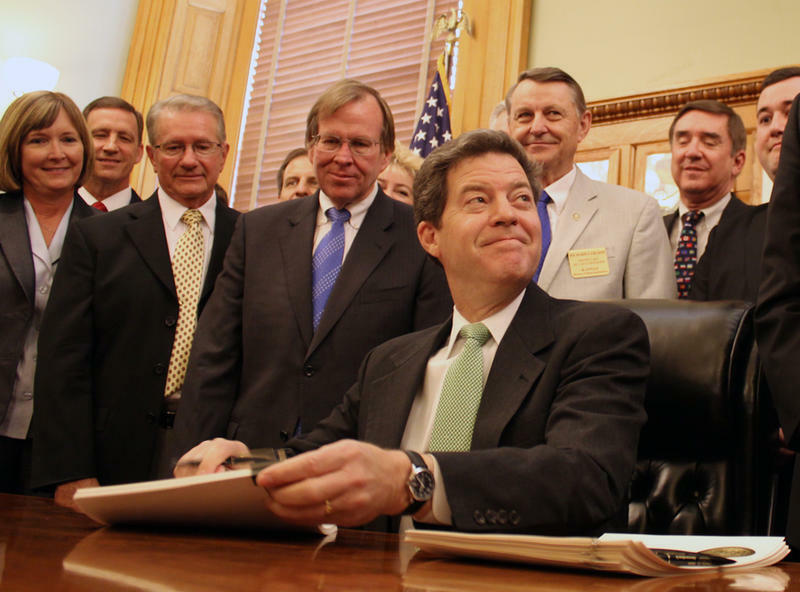 Jeff Colyer to address the opioid crisis claim his refusal to consider Medicaid expansion undermines their work. 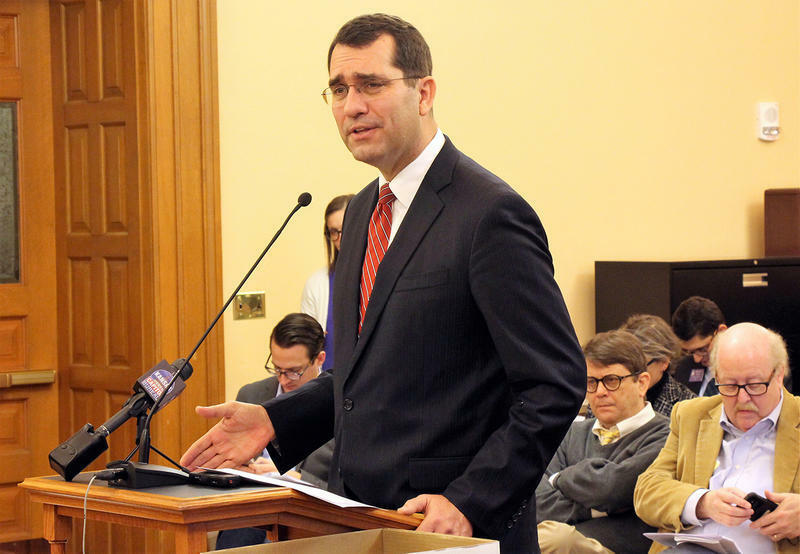 A contract dispute that could disrupt the health care of more than 400,000 Kansans enrolled in the state’s privatized Medicaid program has landed in court. 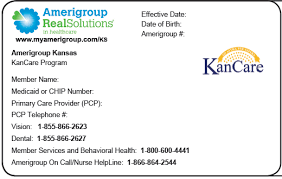 Amerigroup, one of three companies that since 2013 has managed the delivery of care to low-income, elderly and disabled through KanCare, is contesting a recent decision by state officials to replace it with Aetna when new contracts take effect in January. 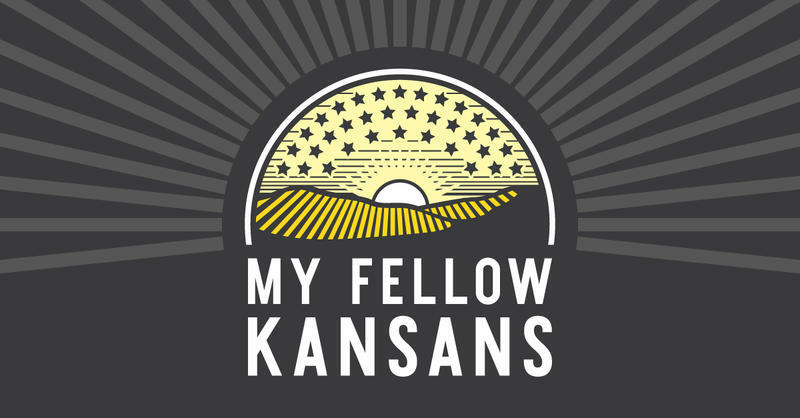 Kansas Gov. 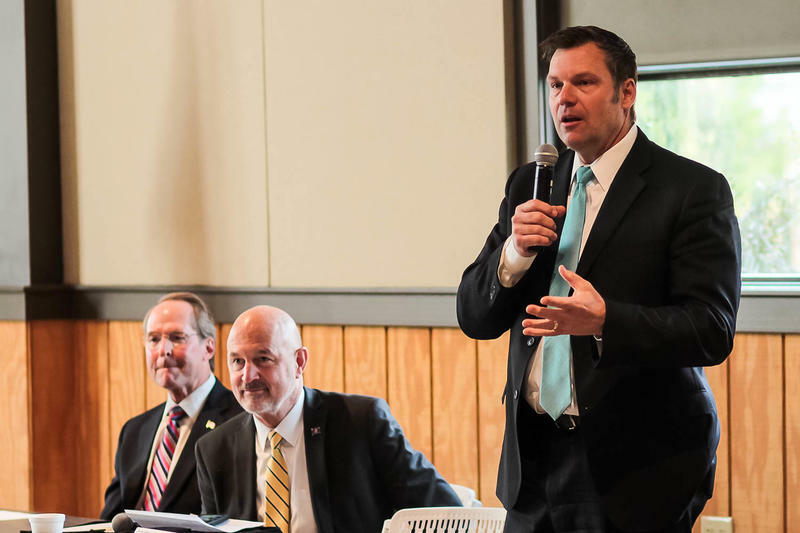 Jeff Colyer and Secretary of State Kris Kobach — rivals for the Republican gubernatorial nomination — are both diehard conservatives. On the campaign trail, they squabble over who’s more conservative on core issues like immigration, abortion, guns and taxes. It’s clear, if elected, either would keep the state on a conservative path. The question for primary voters is whose approach would be best for tackling that agenda. 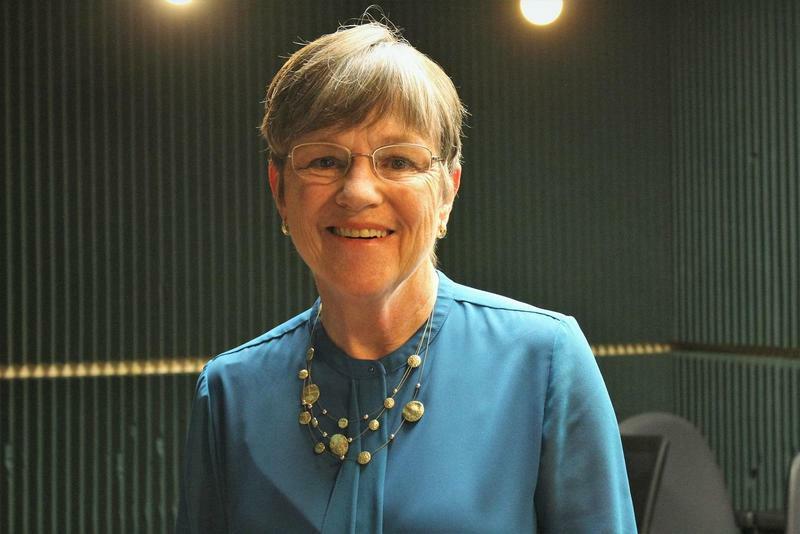 A revival of rural Kansas can come from drawing businesses and housing to the centers of small cities and by building better highways, gubernatorial candidate Laura Kelly said Monday. In a plan she says could invigorate rural areas, the Democrat also calls for propping up small grocery stores, expanding Medicaid coverage, reopening state offices closed in recent years and fixing deteriorating housing in those areas. 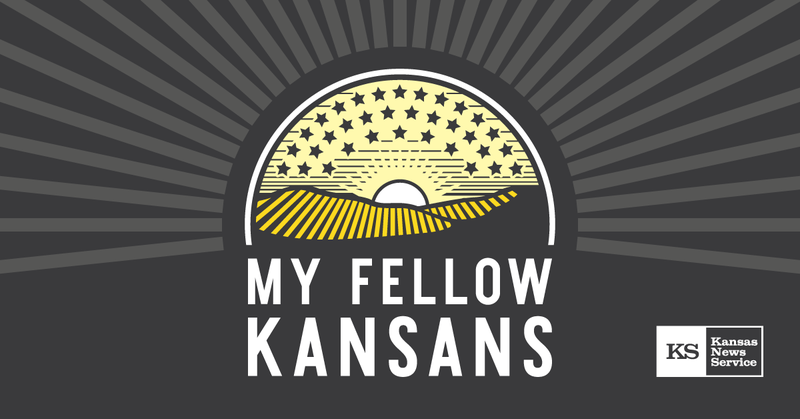 Kansas Gov. 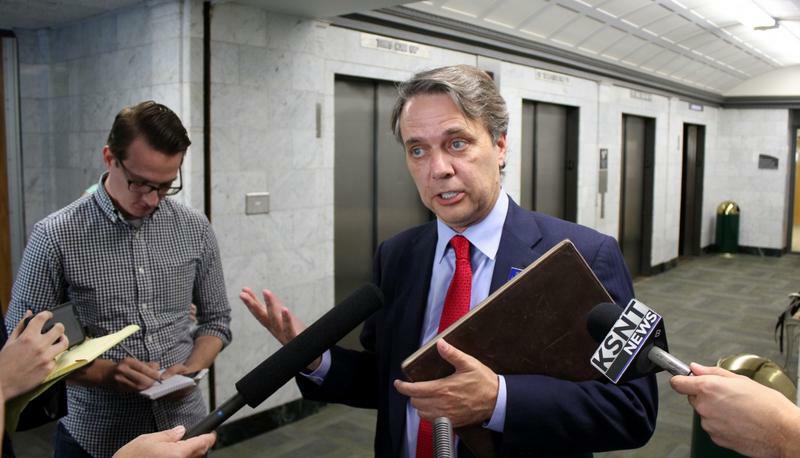 Jeff Colyer’s proposed Medicaid work requirement would create a “catch-22” for some low-income Kansans, according to a report released Tuesday. 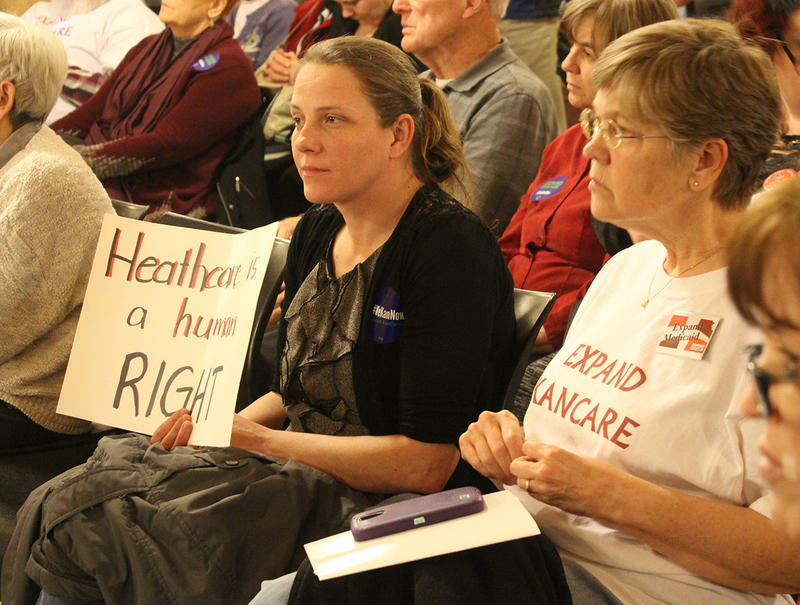 The report, from the Center for Budget and Policy Priorities — a nonpartisan research organization that supports Medicaid expansion — said work requirements could jeopardize their coverage. One of the least popular governors in the country is leaving his post to take a new position with the Trump administration. 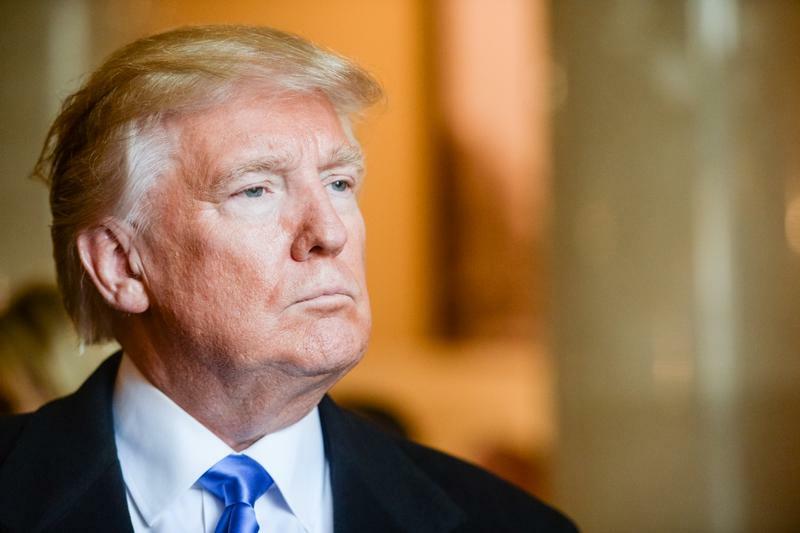 President Trump announced Wednesday that he would nominate Kansas Gov. 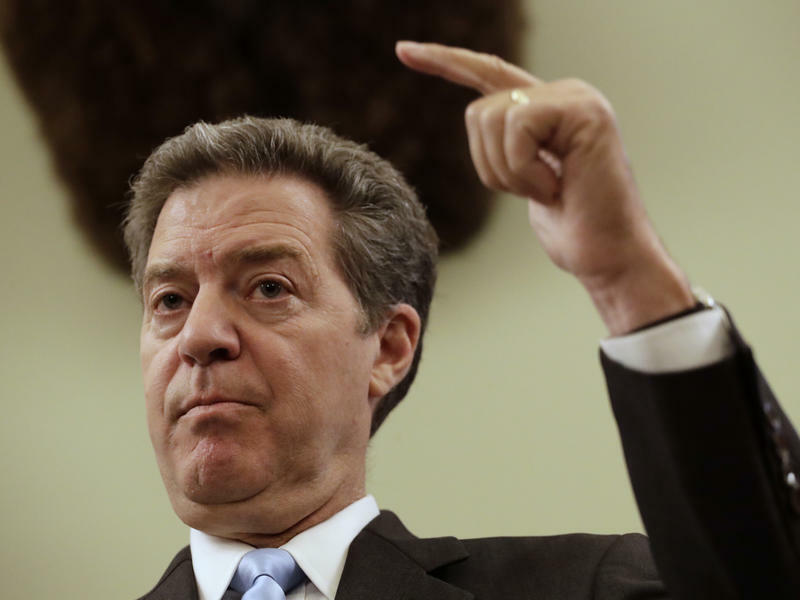 Sam Brownback, a social conservative with deep religious convictions, to head the Office of International Religious Freedom in the U.S. State Department. 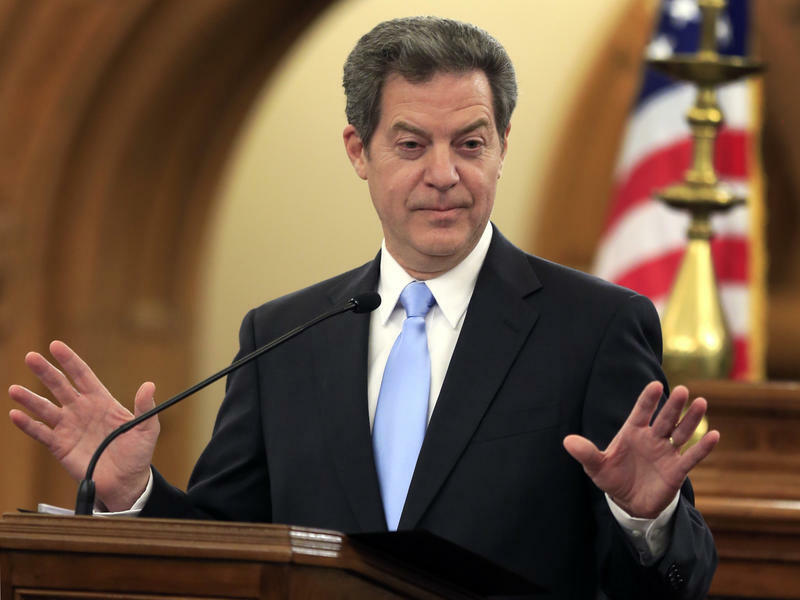 As ambassador at large, Brownback's mission would be to monitor and respond to threats to religious freedom around the world.